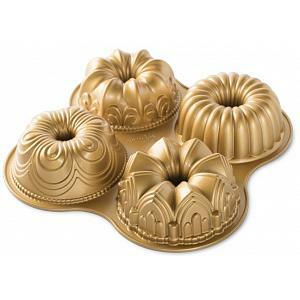 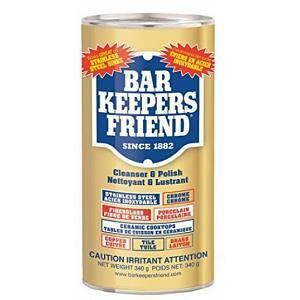 Bar Keepers Friend soft cleanser is your best bet keeping your cookware and cooktops nice and clean! 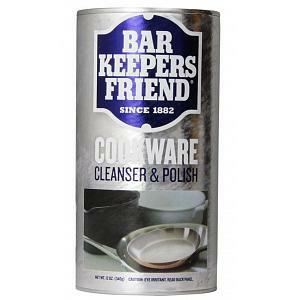 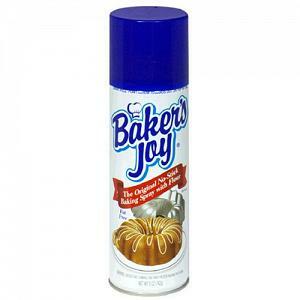 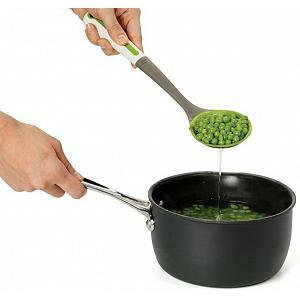 The cleanser polishes and shines your stainless steel and copper cookware and cooktops, while easily removing water stains and rust. 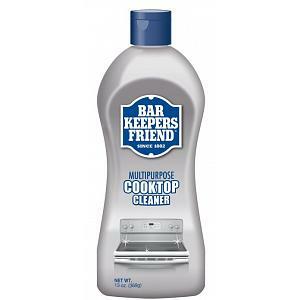 The soft cleanser features a 100% bleach free formula and is perfect for use in your bathroom and kitchen. 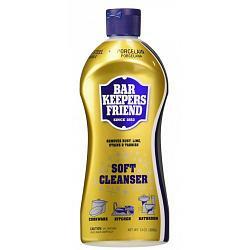 The Bar Keepers Friend soft cleanser comes in a convenient 26oz / 738g bottle.